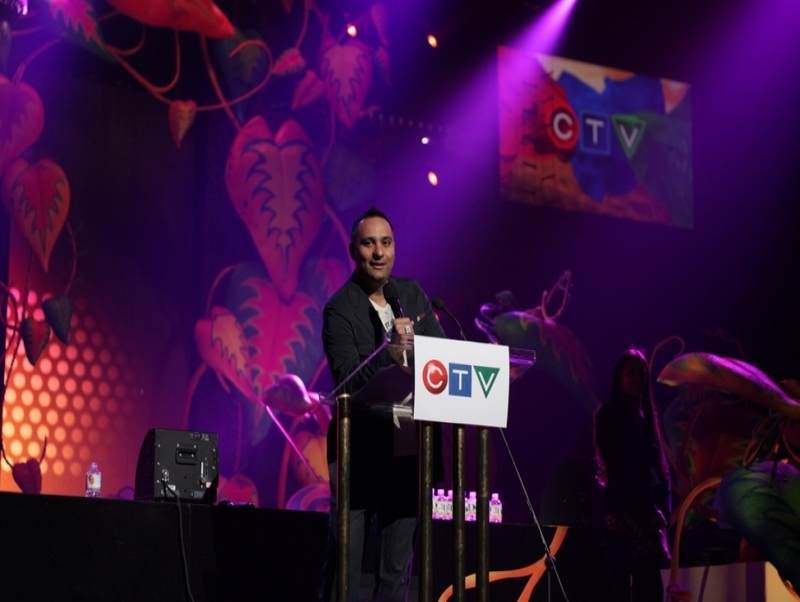 Russell Peters is a comedian and actor from Toronto who got his start in 1997 on the Canadian TV series Comedy Now!. He eventually captured a national audience with segments such as the 2005 Comedy Central special Outsourced, which touches on the concept of foreign relations with subjects ranging from Asians and Latin Americans to English accents and terrorists. As a Canadian born to Indian parents, he offers a brand of observational humor that plays on ethnic and cultural stereotypes, often touching on the global issues of immigration and racism.